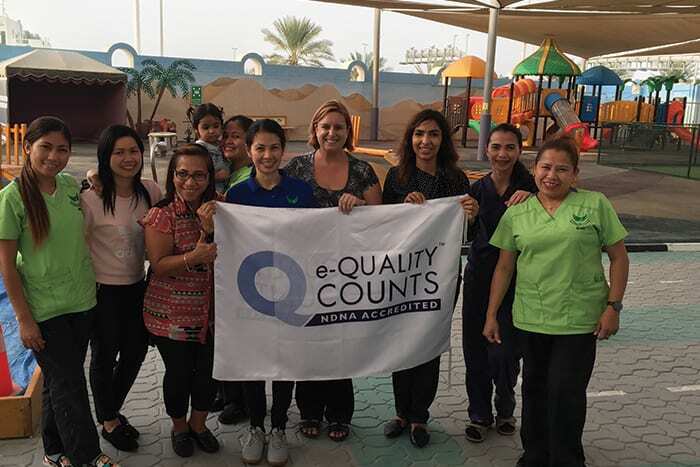 Falcon British Nursery is the only nursery school in Abu Dhabi to be UK accredited by the NDNA e-Quality Award. 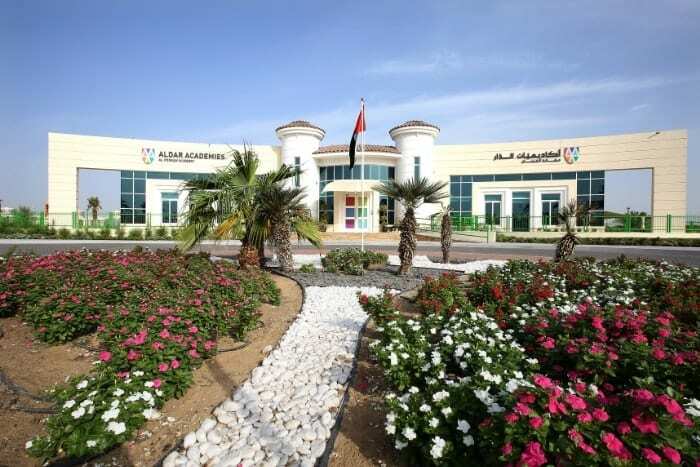 Falcon British Nursery is your premier partner for education excellence based in the leafy tranquil suburbs close to Zayed Sports City. 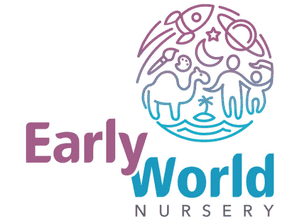 Following the UK’s EYFS curriculum, Falcon British Nursery keeps parents up to date with a convenient parent app., guest speakers, a parent representative team and a variety of special events during the year. Falcon British Nursery offers British benchmarks in the heart of Arabia. Open 6:45am to 6pm term time and offering holiday clubs for children aged 6 weeks up to 5 years.